Only 1 AWD 4dr LT Leather w/3LT model left in stock! NAV, Sunroof, Heated Leather Seats, 3rd Row Seat, Power Liftgate, Rear Air, LT PREMIUM PACKAGE, All Wheel Drive. CAJUN RED TINTCOAT exterior and JET BLACK interior, LT Leather trim. FUEL EFFICIENT 25 MPG Hwy/17 MPG City! AND MORE! 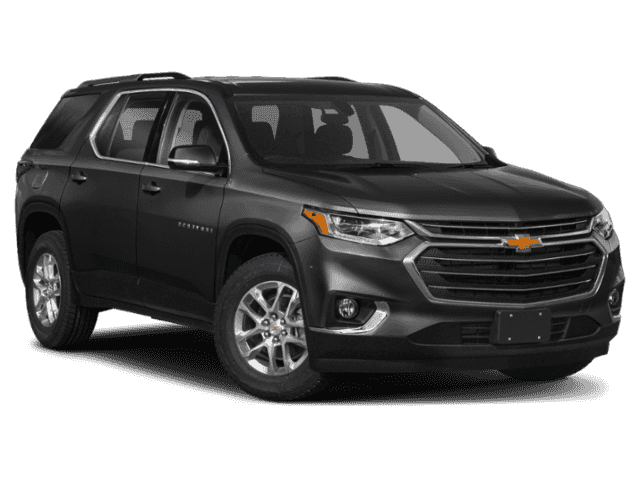 Third Row Seat, All Wheel Drive, Power Liftgate, Rear Air, Heated Driver Seat, Satellite Radio, Onboard Communications System, Remote Engine Start, Dual Zone A/C, WiFi Hotspot, Blind Spot Monitor, Cross-Traffic Alert, Heated Seats. Remote Trunk Release, Keyless Entry, Privacy Glass, Child Safety Locks, Steering Wheel Controls. LT PREMIUM PACKAGE includes (IO6) 8 diagonal color touch-screen with Navigation and Chevrolet Infotainment, (UQA) Bose premium 10-speaker system, (DRZ) Rear Camera Mirror, (UVH) Surround Vision and (KI6) 120-volt power outlet (Not available with (W40) Base 3LT Leather Package. Includes (SP6) 20 machined face aluminum wheels with Technical Gray pockets. ), SUNROOF, DUAL SKYSCAPE 2-PANEL POWER with tilt-sliding front and fixed rear with sunscreen, ENGINE, 3.6L V6, SIDI, VVT (310 hp [232.0 kW] @ 6800 rpm, 266 lb-ft of torque [361 N-m] @ 2800 rpm) (STD), TRANSMISSION, 9-SPEED AUTOMATIC (STD), LT LEATHER PREFERRED EQUIPMENT GROUP Includes Standard Equipment, AUDIO SYSTEM, CHEVROLET INFOTAINMENT SYSTEM with Navigation and 8 diagonal color touch-screen, AM/FM stereo, includes Bluetooth streaming audio for music and most phones; featuring Android Auto and Apple CarPlay capability for compatible phones. 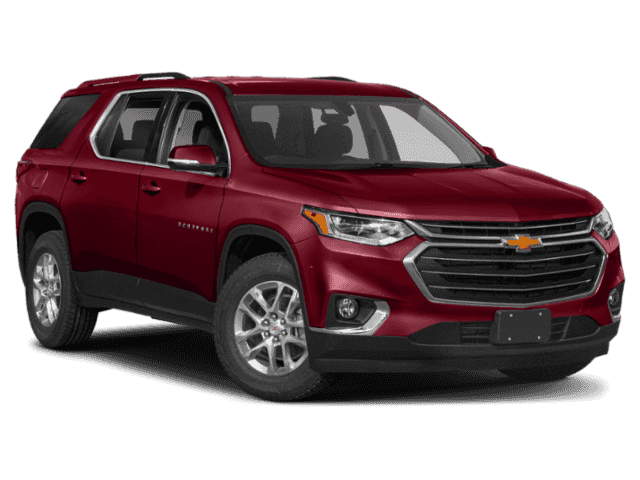 Chevrolet LT Leather with CAJUN RED TINTCOAT exterior and JET BLACK interior features a V6 Cylinder Engine with 310 HP at 6800 RPM*. Smart controls and a wide console should impress the driver, and everybody might admire the soft-touch surfaces and durable plastic materials. -newCarTestDrive.com. Great Gas Mileage: 25 MPG Hwy.